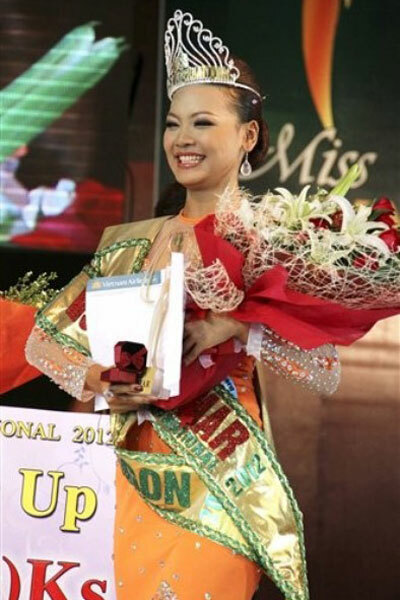 Nan Khin Zeyar has been crowned “Miss Myanmar International 2012” at the Grand Finale of the Miss Myanmar International 2012 beauty contest at the the Myanmar Convention Center (MCC), Yangon, Myanmar, on 25th March, 2012. 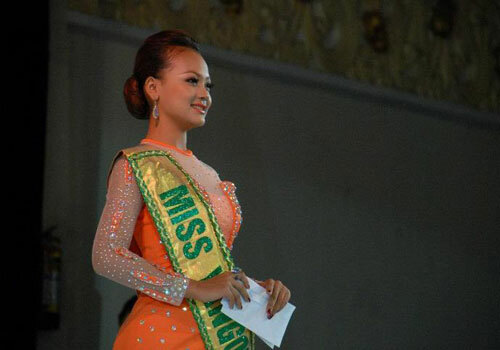 Miss Myanmar International Beauty Competition was held by the supervision of beauty contest Organizer Myanmar Tourism Services Co. Ltd. 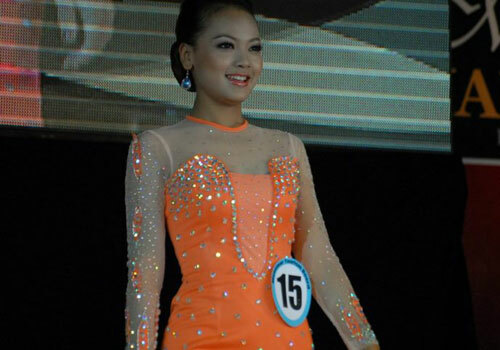 Almost 19 beauties were competing for Miss Myanmar International 2012 title. 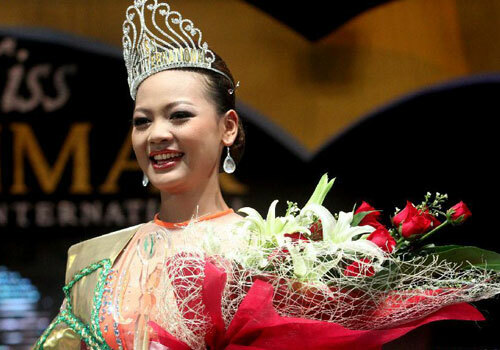 As a part of winner prize, Miss Myanmar International 2012 Winner also received a cash prize of 3,000,000 kyats plus a Yangon-Seoul-Yangon return airticket presented by Vietnam Airlines and a pearl and diamond pendant presented by Revital. 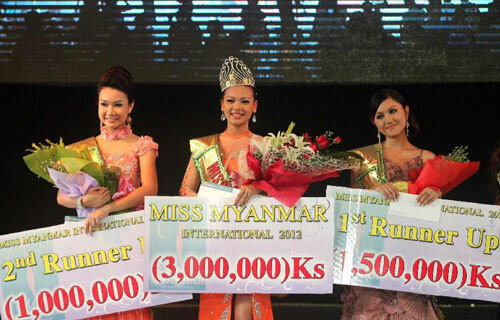 While Swan Yee Htun (The 1st Runner-up) received a cash prize of 1,500,000 kyats plus Yangon-Ho Chi Min City-Yangon return airticket by Vietnam Airlines and Aye Chan Moe (2nd Runner-up) was received a cash prize of 1,000,000 Kyats plus Yangon-Singapore-Yangon return airtickets by Myanmar Airways International (MAI). 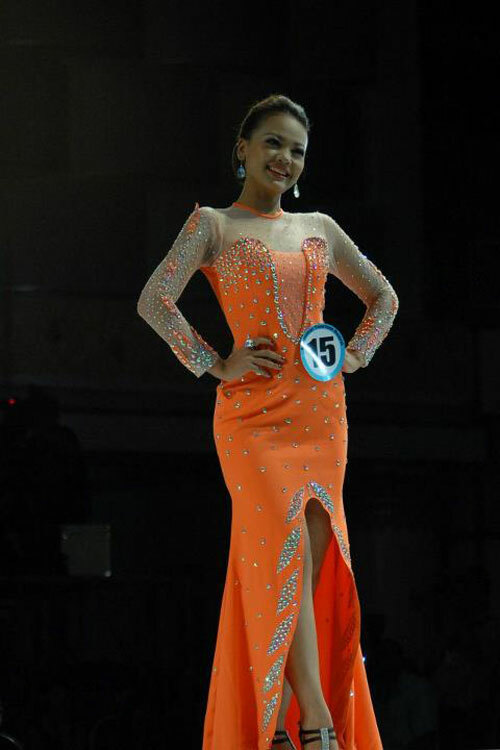 Because of her calmness and her confidence.I hope She would.Thanks!